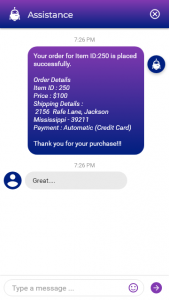 We recently walked you through our ChatBot integration for MS Dynamics CRM (Dynamics 365) solution� “ChatBots in Dynamics CRM” Here we would like to provide a deeper insight on how it would work as well as the usability quotient. 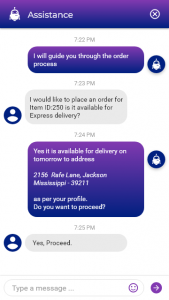 ChatBots are paving the way for more prompt and relevant information furbishing, making sure prospects/customers get correct, insightful and prompt resolutions. Well, as we know that MS CRM by design provides easy work flows and information capture. But yet rudimentary enquiries as well as more detail enquiries shouldn’t be an overwhelming task on either tracking or data management. 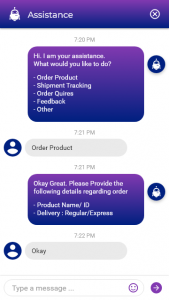 Here is where ChatBot integration comes in picture, to provide robust automation for diverse business flows. 1. Usually support departments, tend to be consistently busy on different levels of query management. With business growth there comes subsequent increase investment to carry daily activities. Not to mention the impact operation costs. 2. The� CRM is extremely helpful to manage aspects but it also is comprehensive, also might have stringent works flow at times. which can impact response time. Persona : A actual user for this scenario. 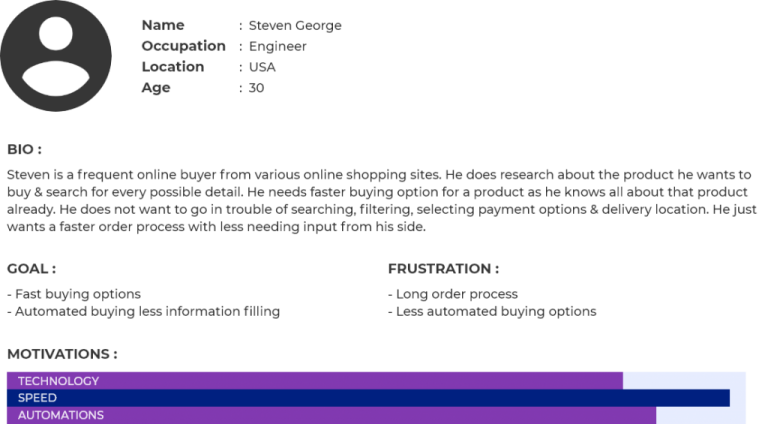 User Flow : A actual Bot implementation preview.